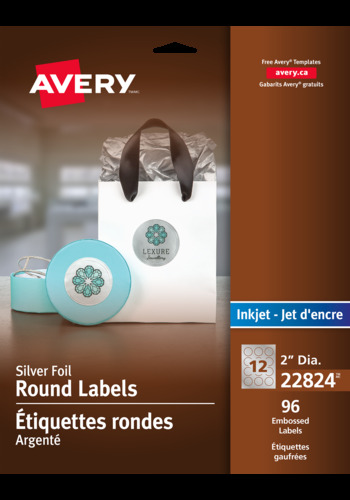 Add an elegant touch to all your marketing materials with these customizable silver foil labels. 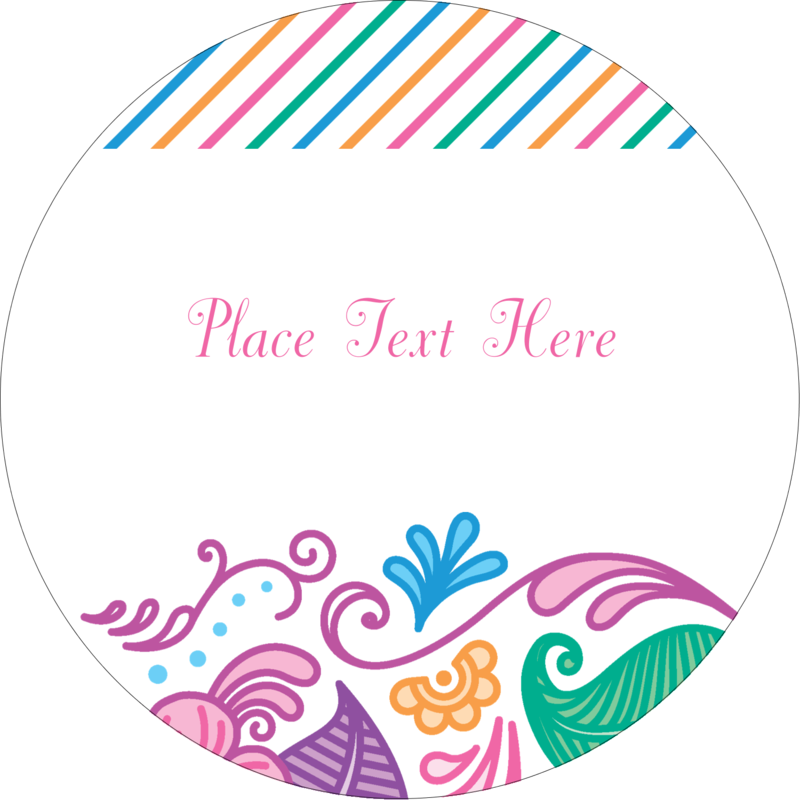 The embossed border will give your products, mailers, brochures and other business items a more upscale look, and with free templates and designs from Avery® Design & Print Online you can easily customize the labels with your unique marketing strategy in mind. The Easy Peel® label sheets with the Pop-up Edge™ ensure a quick and easy application. 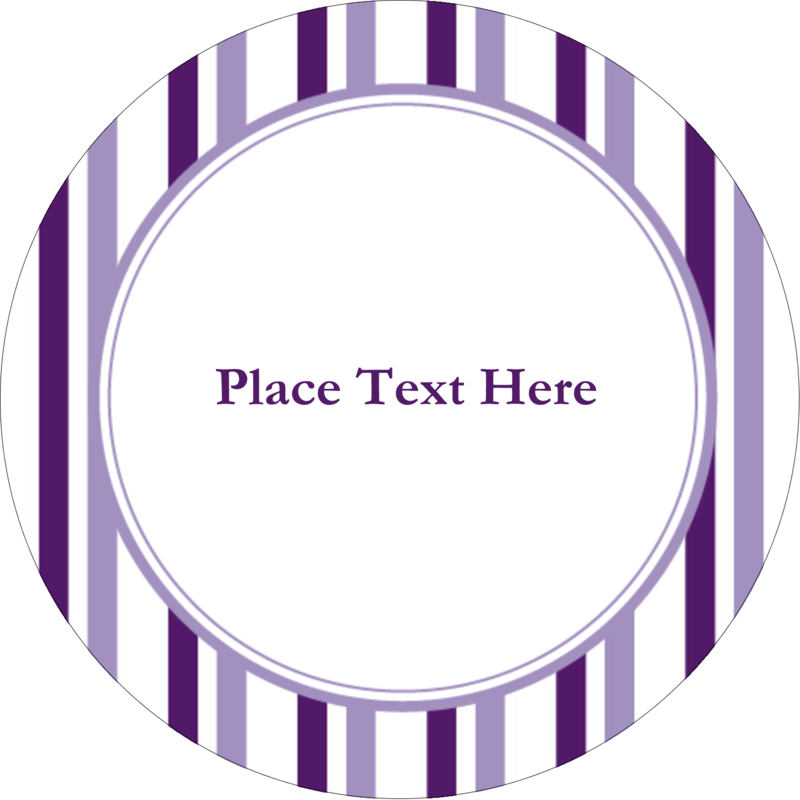 Simply bend the label sheet back, peel and return the sheet to a flat position. It's that easy. 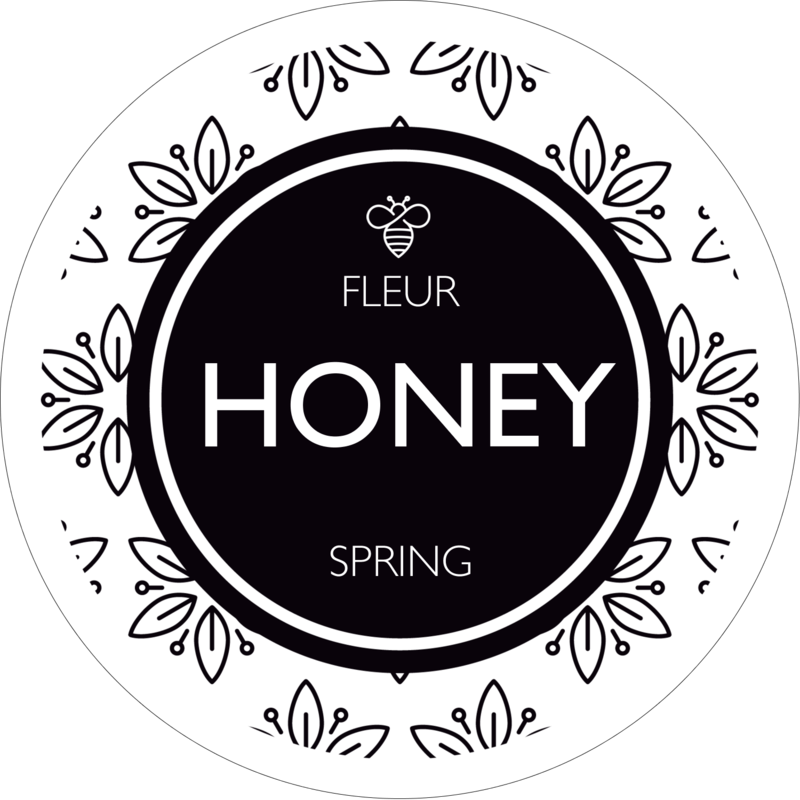 Backed with permanent adhesive, the labels sticks to glass, plastic, paper and more, allowing you to put your brand on nearly any product. 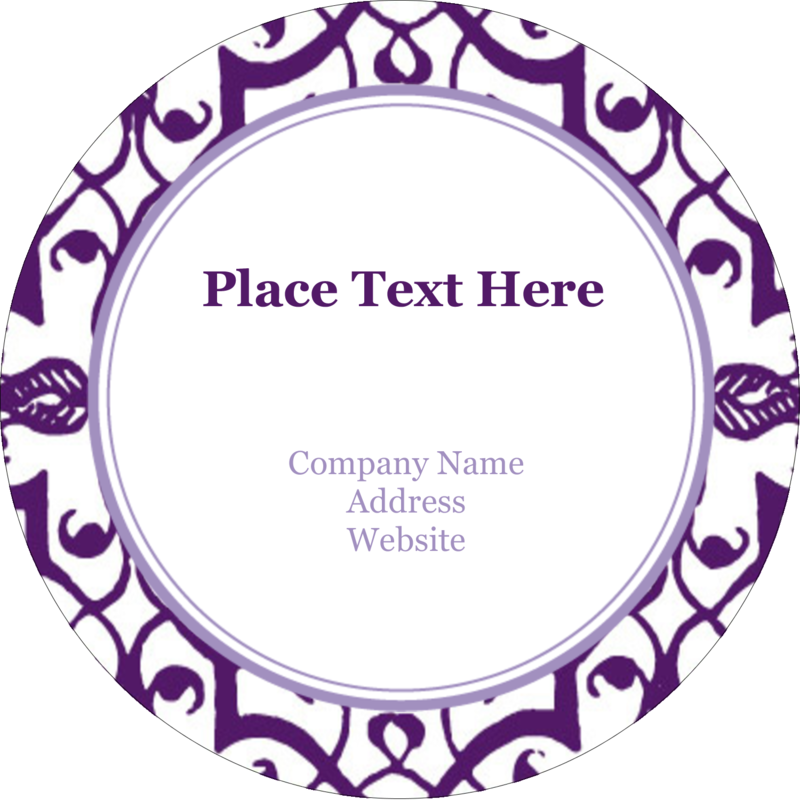 These premium labels are a perfect way to get your brand noticed.